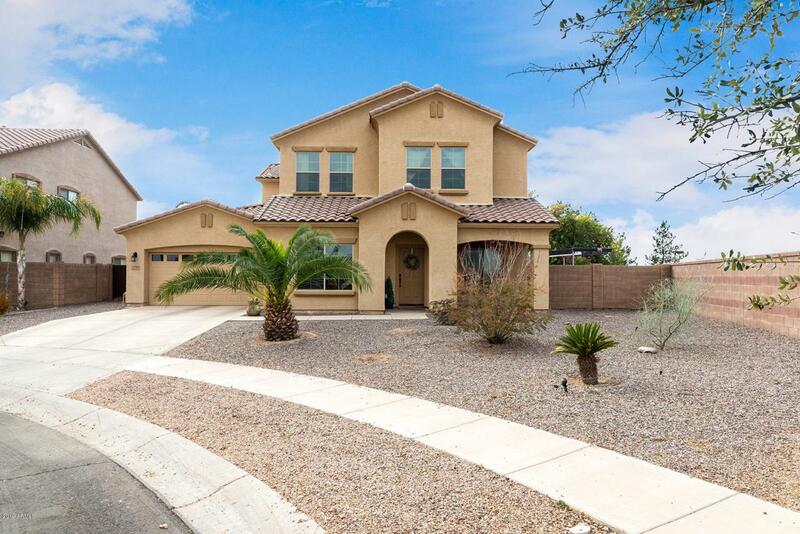 Beautifully updated home in highly desirable Shamrock Estates! 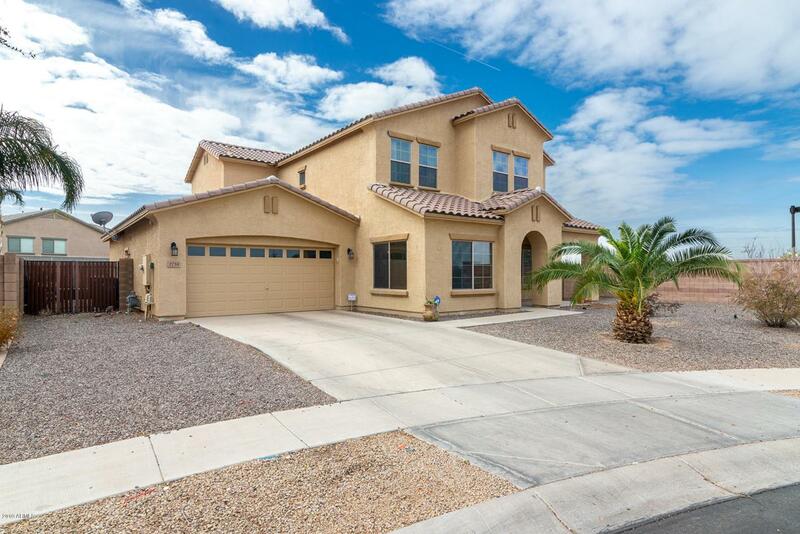 Kitchen boasts granite slab counter tops, custom cabinetry with crown molding, breakfast bar, walkin pantry, butler's pantry and stainless steel appliances. Open kitchen - family room floor plan! Four bedrooms plus game / bonus room! The HUGE master suite has its own balcony, walkin closet with Classy Closet shelving, dual sinks, separate shower and Roman tub. Good sized secondary bedrooms! Nearly a 1/4 acre corner lot with north / south exposure! 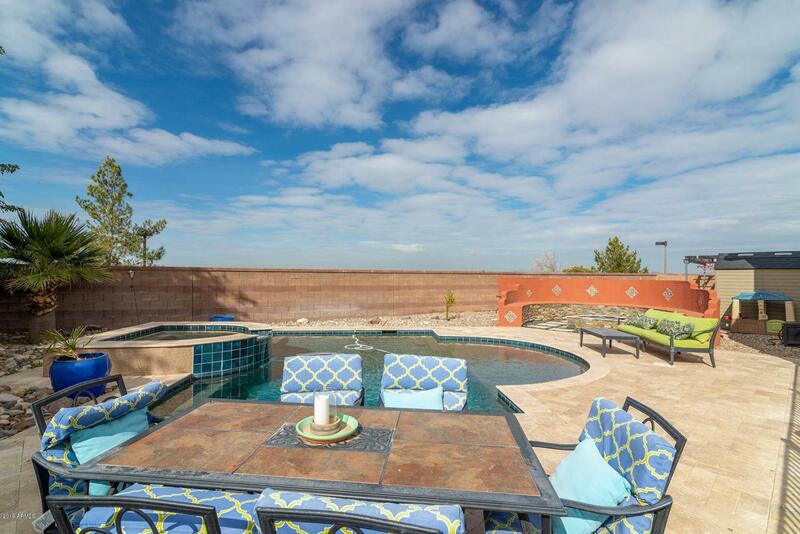 Home is adjacent to a wash to the west and is located on a non-through street. 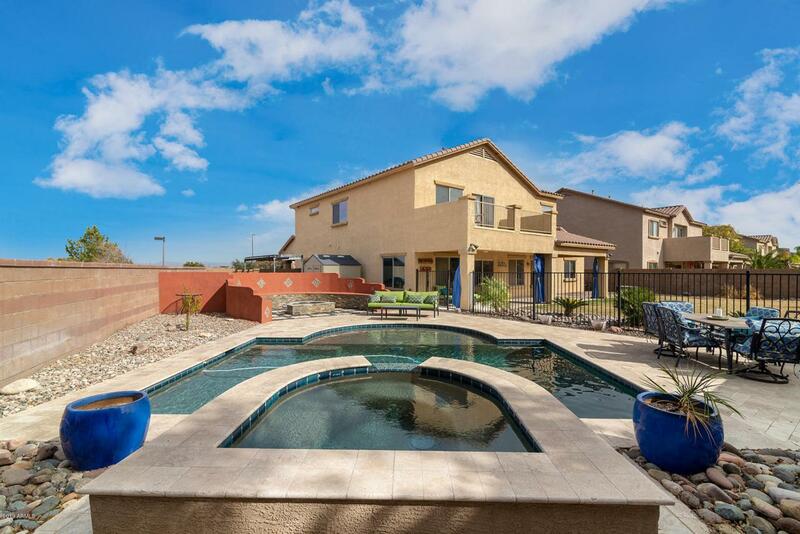 The back yard is beautifully landscaped with a sparkling pool with infinity edge and large Baja step, extended covered patio, and firepit, perfect for families and entertaining! Priced to sell!